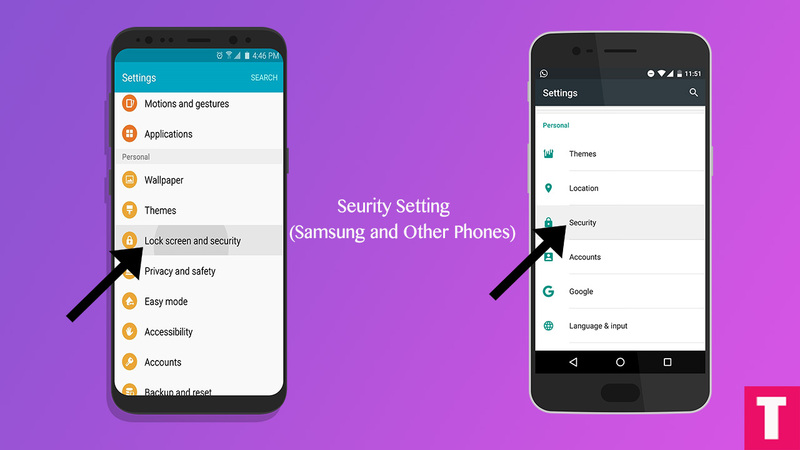 The Latest Official KingRoot 5.2.0 APK is finally released. The new KingRoot v5.2.0 is shared By Kingxteam, Senior Member over Xda. Here we will be sharing direct links to download the Latest Official KingRoot v5.2.0 and we have also added fewer older versions as well. 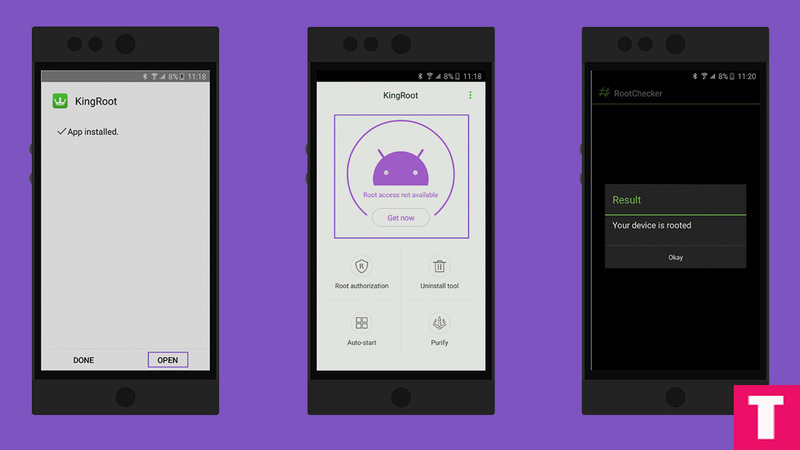 If you are familiar with android rooting then you must know about KingRoot.Kingroot is one of the most used one click root tool available for Android.Using this tool you can root many android devices without Computer PC.You just have to install the latest KingRoot APK file on android then just press a button to root. But remember most of the latest smartphones are not compatible with KingRoot but if you own an older Android smartphone then you can try out this app. Remember, KingRoot Application requires you to have an active internet connection to perform any action. 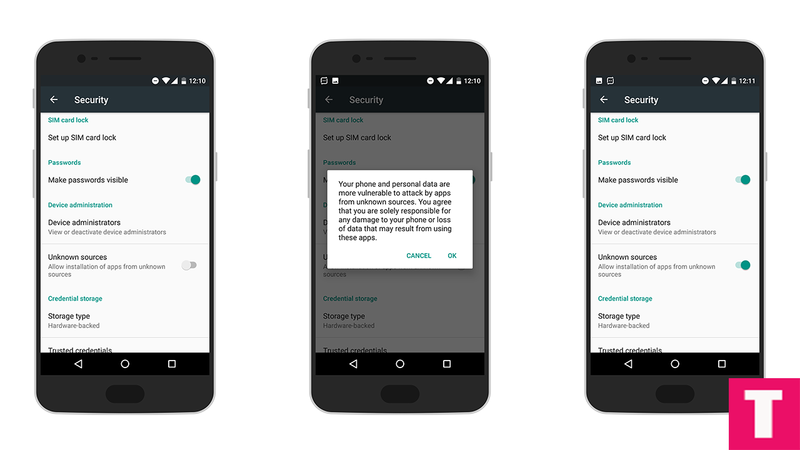 This option allows users to uninstall a system app (pre-installed bloatware), Manage Autostart apps, clear cache and battery management. If an Android user ever wants to sideload apps that aren’t from the Google Play Store, then he has to “Enable Unknow Source” first. Step 1.Now download the latest kingroot apk file from the download section above.Once the file is downloaded, install it. Step 2.Now you can open the app and press on “Get Now“.If your device is compatible, it will be rooted in few minutes.